Anthem has spent a lot of time as of late underlining its endgame content -- specifically how tough and rewarding it can be. As with any live game like this, it's a priority to keep players invested after they storm through the main missions. However, any Freelancers who are hunting trophies or achievements might not feel the need to stick around. 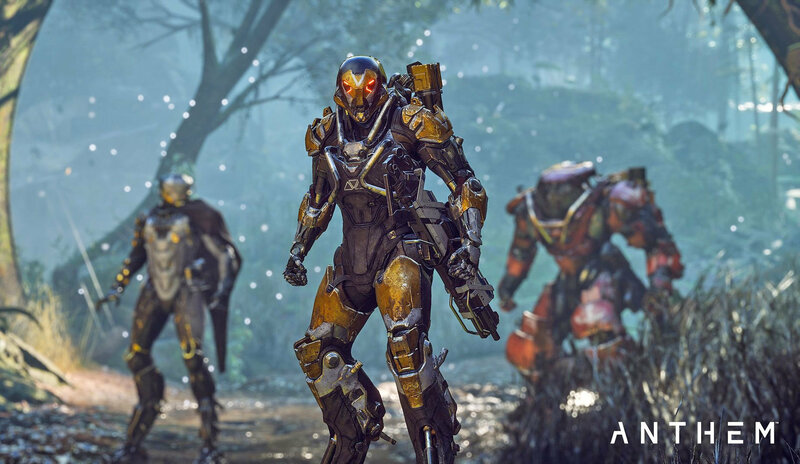 Anthem's trophy/achievement list has been found, and it doesn't seem particularly demanding. Everything appears to be attainable through story quests, gear upgrades, miscellaneous challenges, and exploration. There's nothing akin to clearing a raid with a full party without a single player dying. The platinum trophy seems fairly easy as most everything on this list is anchored in spending time with the game, not in being particularly proficient. But, Anthem could throw us a curveball, and something here is deceptively hard. We won't know for sure until Anthem releases on February 22.